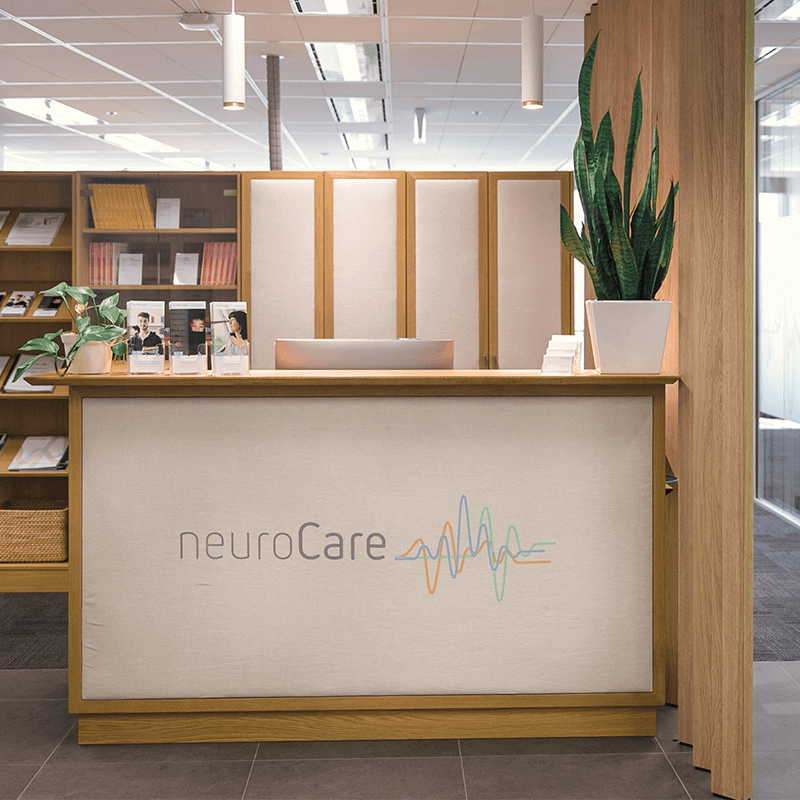 neuroCare Clinics Australia operates multi-disciplinary mental health practices across Sydney and Melbourne. 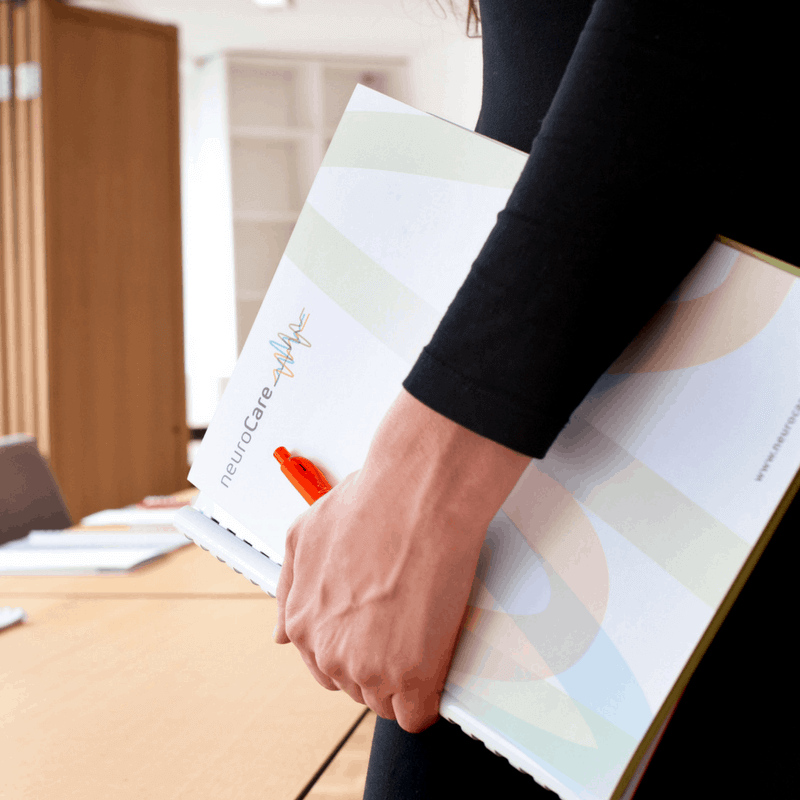 Our clinical model is based off the work of Dr Martijn Arns of the first neuroCare Clinic which was founded in The Netherlands in 2001 (under the name Brainclinics). We are part of the neuroCare Group which is growing a network of clinics worldwide, specialized in evidence-based, medication-free alternatives to treating Depression, ADHD, OCD, (co-morbid) Sleep Disorders.We also offer cognitive enhancement programs for athletes and professionals. Trevor completed his Ph.D in Cognitive Neuroscience, entitled “QEEG, ERP, source localisation and Neurofeedback with Elite Table Tennis Players’” He had particular interest in this topic having been an Olympic Table Tennis athlete himself in Athens, 2004 and represented Australia internationally for over 10 years. Trevor’s role with the neuroCare Group extends to the Training and Science division, neuroCademy, where he participates in various research projects and is a presenter in professional training workshops focused on the application of rTMS and Neurofeedback. Trevor is based in Melbourne. Mark is a Psychiatrist and neuroCare Australia’s Clinical Director. 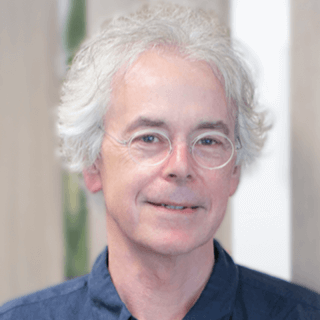 Mark has profound insights into the role of Sleep and its relation to mental health and has experienced in a range of innovative, sustainable and evidence-based neuromodulation therapies (e.g. 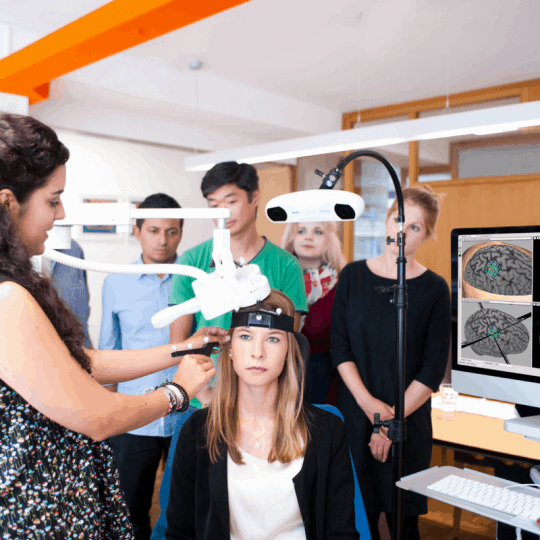 TMS, Neurofeedback) to treat patients who are looking for a different approach to improving their mental health. Mark has been involved in a range of speaking events and is passionate about addressing the “big elephant in the room“ in mental healthcare, i.e. SLEEP. Mark is based in Sydney. 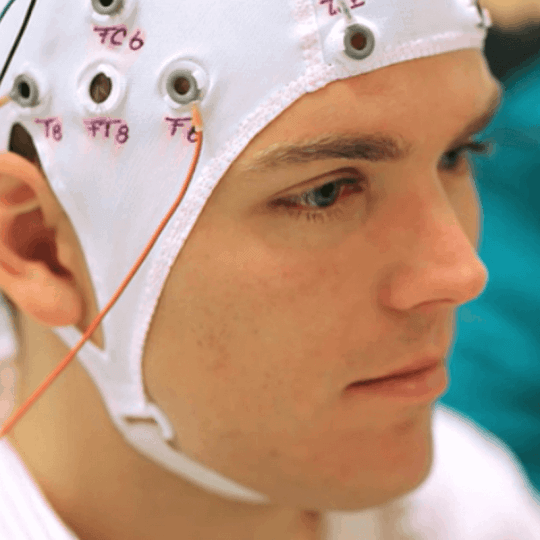 Martijn Arns is a world-leading expert in neuromodulation therapies for mental health. 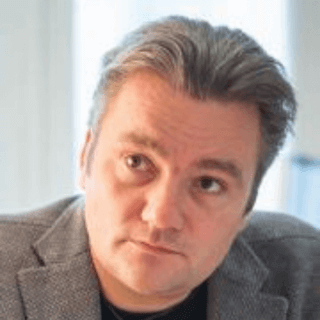 He founded the first neuroCare Clinic (formerly Brainclinics) in The Netherlands in the early 2000’s. HE and his team were the first to offer breakthrough depression therapy, TMS in an outpatient setting in Europe, and pioneered the evidence-based for proven Neurofeedback techniques. Together with his independent research team (Brainclinics Research) Dr Arns upholds the scientific rigor of all protocols and therapy programs endorsed by the ‘Group’. 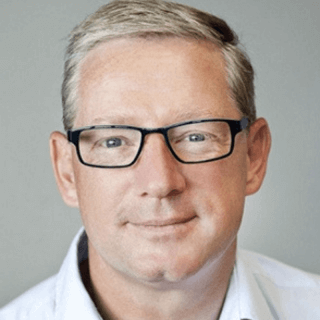 Tom is a passionate leader with key experience in building global start-ups in the healthcare space, previously directing renal health company Fresenius Medical Care. Tom has deep experience in starting up markets from scratch, building successful teams and global ventures. His profound track record and his passion for leadership enable him to unlock the potential of innovations. 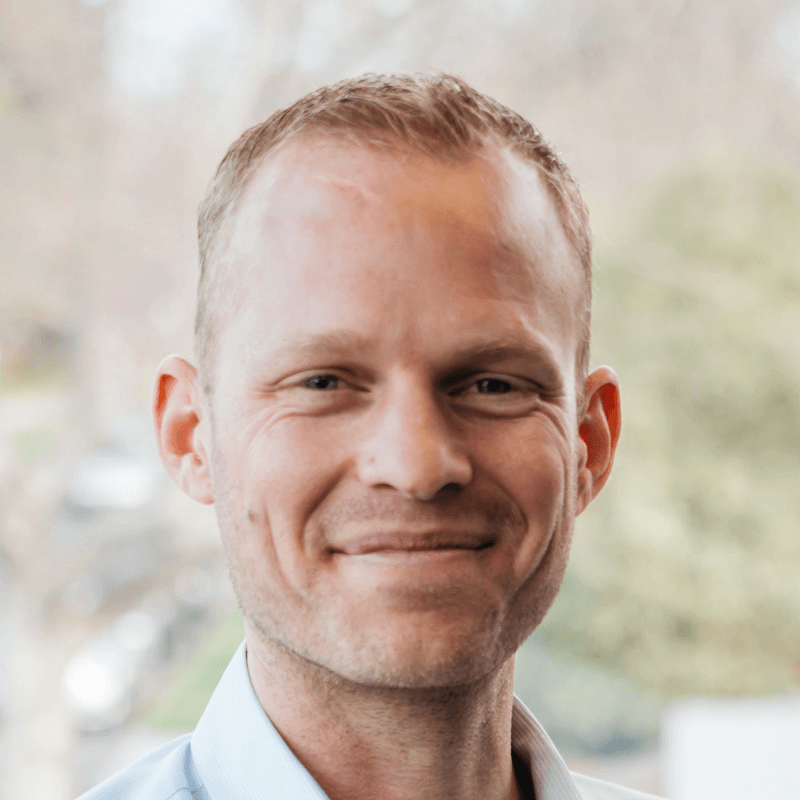 Tom founded the neuroCare Group in 2015 which has since grown in presence across Germany, The Netherlands, United States as well as in Australia. Tom is based in Munich (Germany) and Sydney. neuroCare’s expert teams are advocates for good mental health. We understand Sleep is as important to our health as diet, exercise, sanitation and other things we do to prevent illness. If we are to get a patient on a path to good mental health, it starts with good “sleep hygiene“ With a deeper understanding of the effects of sleep on the brain, scientists and mental health professionals are starting to recognize the importance of addressing sleep while treating any mental health or cognitive performance related issue. Learn more about Sleep and Mental Health. Patients are looking for longer-term solutions to treating mental health, a solution which will addresses the underlying cause in the brain’s networks without any serious side-effects. 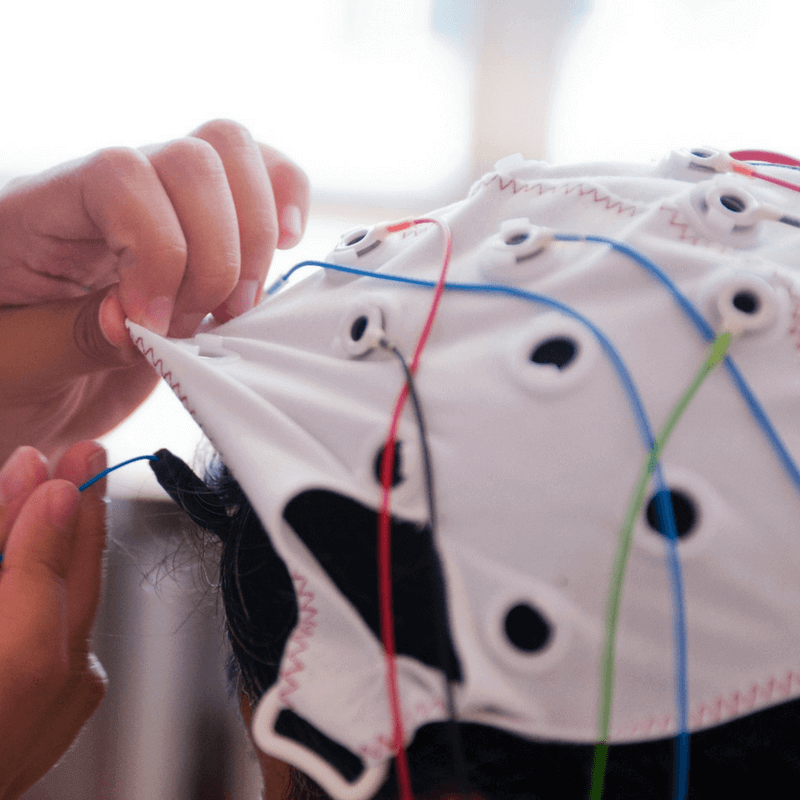 The good news is with recent advances in neuroscience, we can now harness the brain’s natural ability to retrain itself – we call this neuroplasticity. 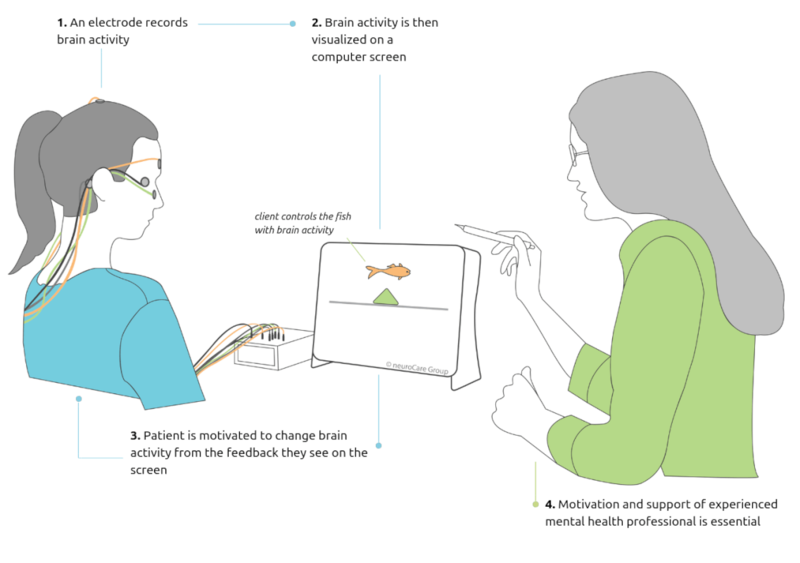 By training affected neural networks in the brain to reconnect we can help a range of negative symptoms in mental health. The neuroCare Group endorse only evidence-based interventions in mental health and seek to uphold the scientific rigor in the fast-growing neuromodulation space. Learn more about our evidence-based techniques and protocols. Psychiatry has typically been one of the only medical fields that has not been able to take a closer look at the organ it is treating. With recent advances in EEG imaging techniques (i.e. 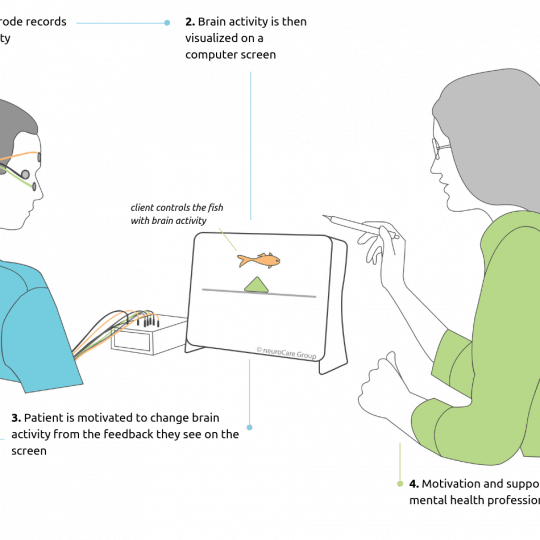 QEEG) patients now have access to more innovate assessment tools. Quality technologies require experienced personnel, that is why the neuroCare Group have joined together with industry leaders and experts to facilitate training programs for other practitioners. 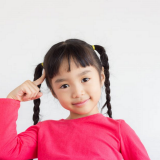 Learn more about the neuroCare assessment approach. 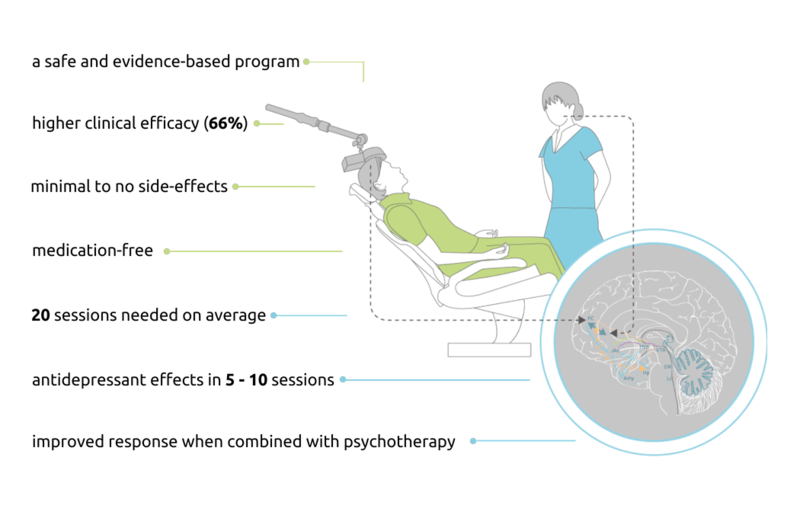 TMS therapy is a safe and medication-free option with proven effects in 66% of a population with Depression. 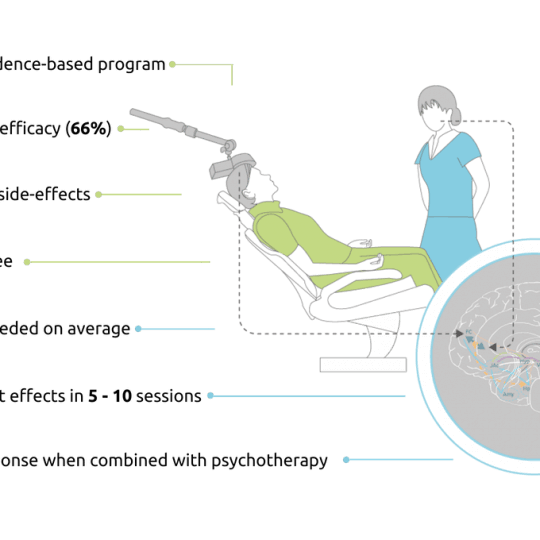 Magnetic Stimulation therapy is now available in Australia and is a safe and recommended treatment for people with Depression who have not responded to other therapies (e.g. medication). 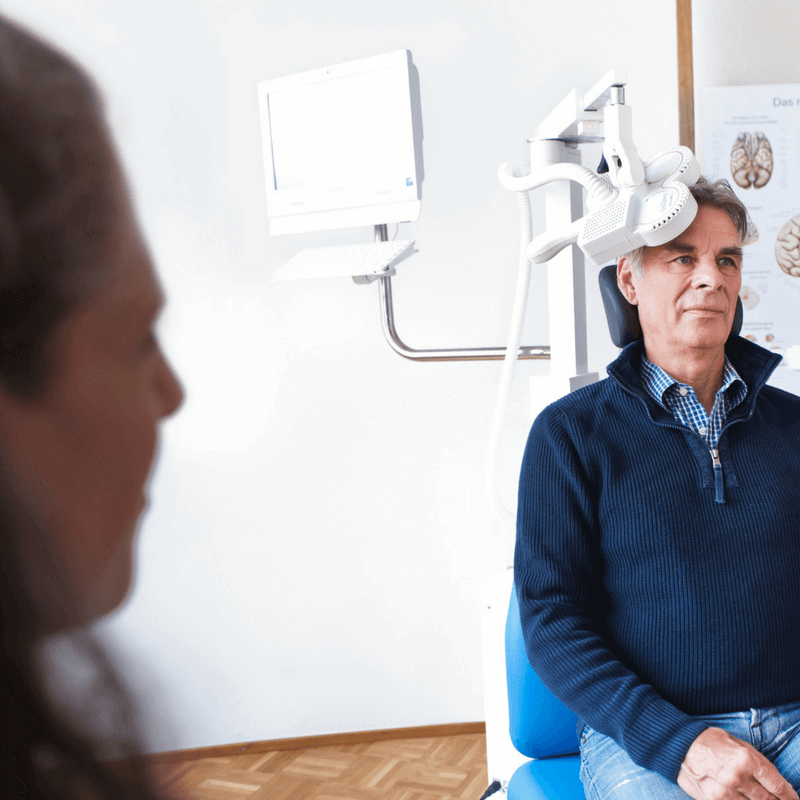 Therapists at neuroCare use an approach which combines TMS and Psychotherapy, scientifically-proven to be more effective than either therapy alone. 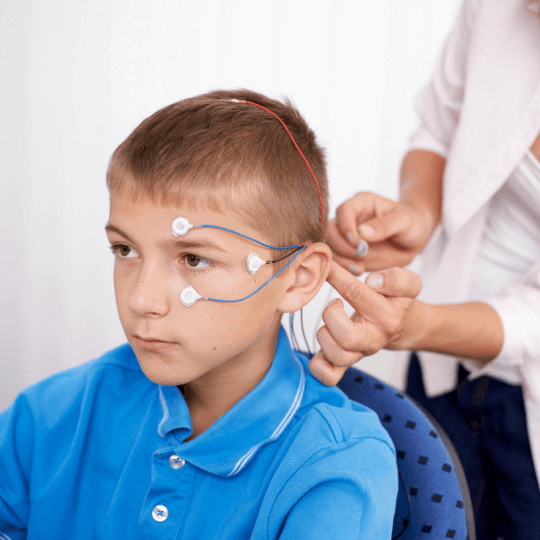 Neurofeedback therapy can be a safe and sustainable way to help children or adults with ADHD without the need for medication and its associated side-effects. Therapists at neuroCare only adopt protocols which are backed by leading scientific research and use state-of-the-art assessment tools to personalise the program to the individual. Neurofeedback rewards the brain for changing its activity to more appropriate patterns. In this way, the learning process is then sustained after numerous sessions for long-term benefit. Learn more about Neurofeedback programs for ADHD treatment in children and adults.